DVDFab multiple bundle options for Windows users. Versatile and complete DVD/Blu-ray/video solutions, plus a 5-Computer License and a $30 Amazon Gift Card as gifts before May 1. An ultimate bundle that can help you deal with any DVD/Blu-ray/video issues, manage and playback DVD/Blu-ray ISO and video files converted by DVDFab. An ultimate bundle for you to copy and rip DVDs/Blu-rays and 4K Ultra HD Blu-rays. An all-inclusive bundle for DVD solutions: copy, rip, burn and convert DVDs. A great bundle for Blu-ray solutions: copy, rip burn and convert Blu-rays. The complete Blu-ray & 4K UHD Cinavia removal solution that takes care of the Cinavia watermarks planted in the audio tracks of the affected Blu-ray & 4K Ultra HD Blu-ray discs. Copy the main movie titles of the Ultra HD Blu-ray movies to blank BD-50/25 discs, ISO files and folders, or convert them to high quality MKV/M2TS videos for playback on compatible devices. 3-In-1 bundle including UHD Copy, UHD Ripper and UHD Drive Tool to offer complete UHD backup solutions. An ultimate copy bundle that can copy 4K Ultra HD Blu-rays and Blu-rays to blank Blu-ray disc/ISO file/folder easily and quickly. An ultimate ripper bundle that can rip 4K Ultra HD Blu-rays to MKV/M2TS format and convert Blu-rays to various video/audio formats. An ultimate bundle for Blu-ray solutions: copy, rip, convert and burn Blu-rays, including 3D ones, and convert Blu-ray into DVD format. The best DVD and Blu-ray creator bundle that allows you to burn videos in any formats to DVD/Blu-ray discs/ISO files/folders and customize your own DVD/Blu-ray menu. The powerful bundle that can remove DRM from iTunes video/audio files and convert DRM-free videos to various devices and video/audio formats. 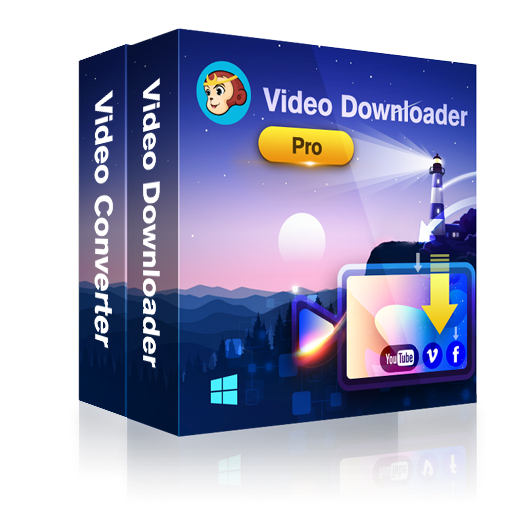 Download high quality online videos from 200+ websites and convert the downloaded videos to other popular video and audio formats. 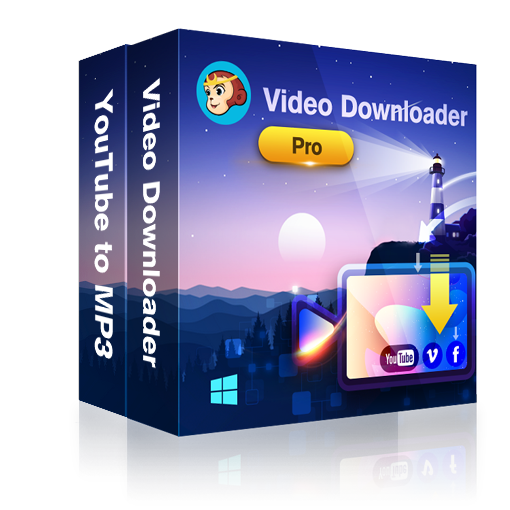 Download high quality online videos from 200+ websites and convert YouTube videos directly to premium MP3 audio files. 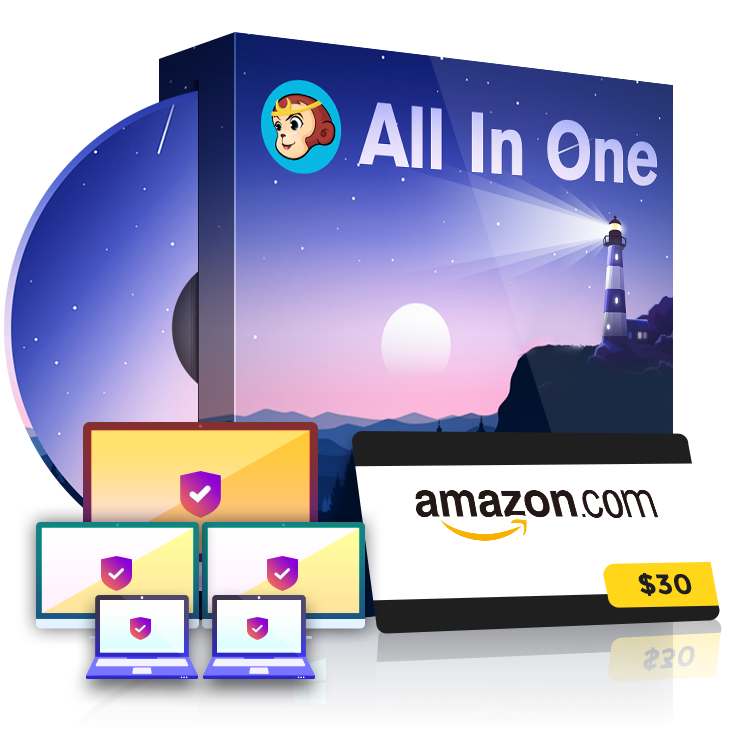 An ultimate bundle that can help you back up DVD/Blu-ray movies, manage and playback the ISO files made by DVD/Blu-ray Copy. A standard bundle for converting DVD and Blu-ray movies to video or audio files for playback on mobile and portable devices, smart phones, tablets and other compatible devices. An enhanced ripper toolkit helps users convert DVDs, Blu-rays, and videos to various videos/audios in specific formats playable on specific devices. A standard bundle for backing up DVD and Blu-ray collections: copy, clone or back up DVD and Blu-ray to computer HDD as ISO files, movie folders, or burn them to blank DVD/BD discs.